The first totally keyhole (endoscopic) robotic mitral valve surgeries was performed last week at Liverpool Heart and Chest Hospital (LHCH). Patient, Owen Veldhuizen from Llandudno, is currently resting at home after undergoing a pioneering mitral valve repair using the state of the art Da Vinci X robot just a few days ago. Owen was referred to LHCH after his GP detected a heart murmur and after a series of tests it was decided that Owen was the perfect candidate for this innovative surgery. LHCH is dedicated to being at the forefront of treatment and care for heart and lung diseases and is the leading centre for minimally invasive and robotic cardiac / thoracic surgical procedures in the UK. The introduction of robotic surgery at the hospital will allow them to treat many hundreds of patients with the very latest and least invasive techniques currently only available at a handful of centres in the US and Europe. The Da Vinci X four-armed robot, named after the Renaissance artist and inventor, is operated by a team of highly-trained surgeons who gain access to the patient via small incisions only millimetres in length. They are then provided with a 3D view of the operating site which is magnified 10-fold and viewed on the control console and allows the surgeons to be extremely precise. 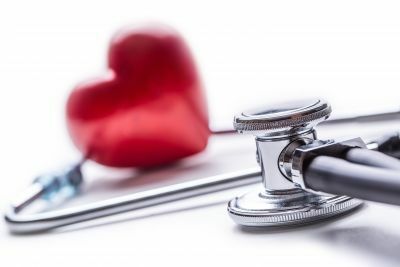 Minimally invasive procedures, including this new procedure, are crucial to help our country’s ageing population especially considering the future increase in patients with heart disease, including valve disease, from 1.5 million now to 3.3 million by 2056.